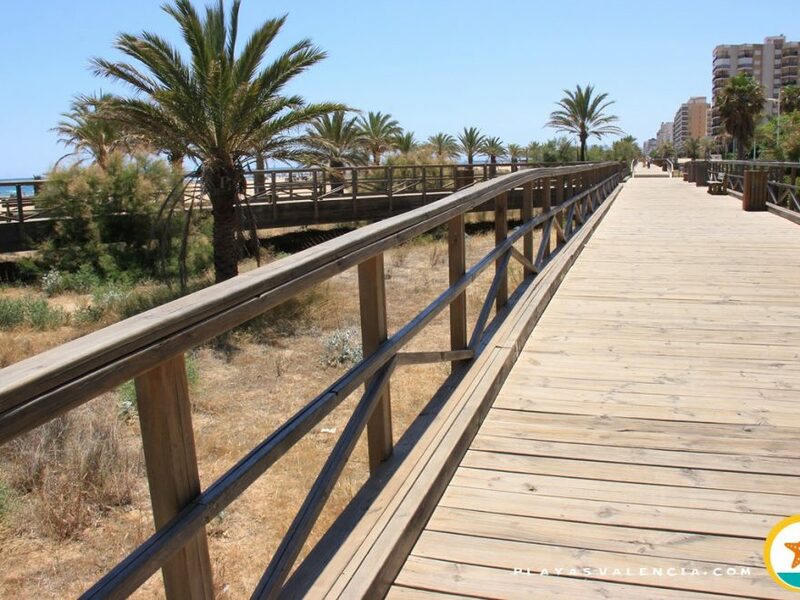 The heart of the town of Mareny de Barraquetes, half a kilometer from the coast, has a stretch which was built in the 70´s. 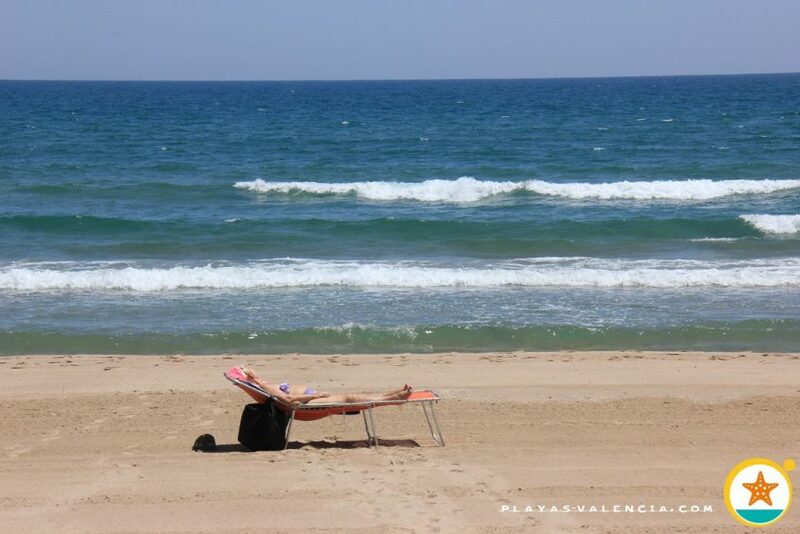 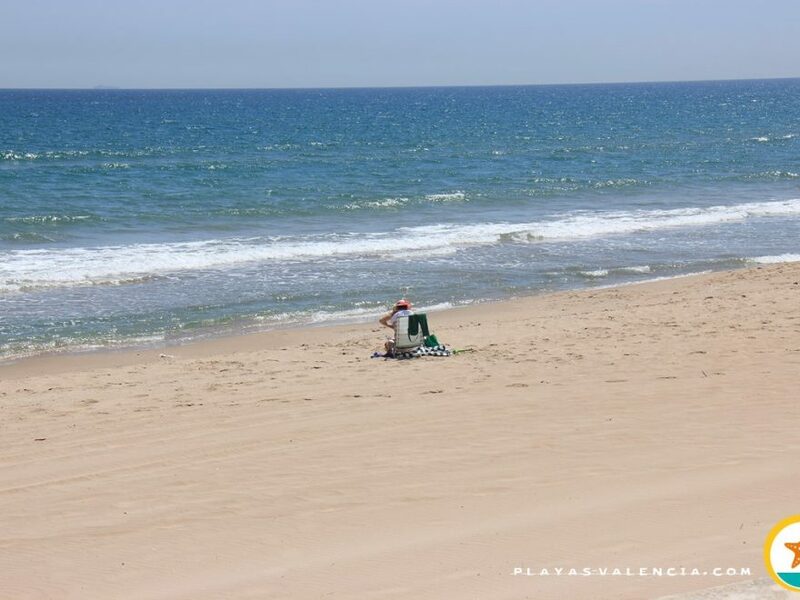 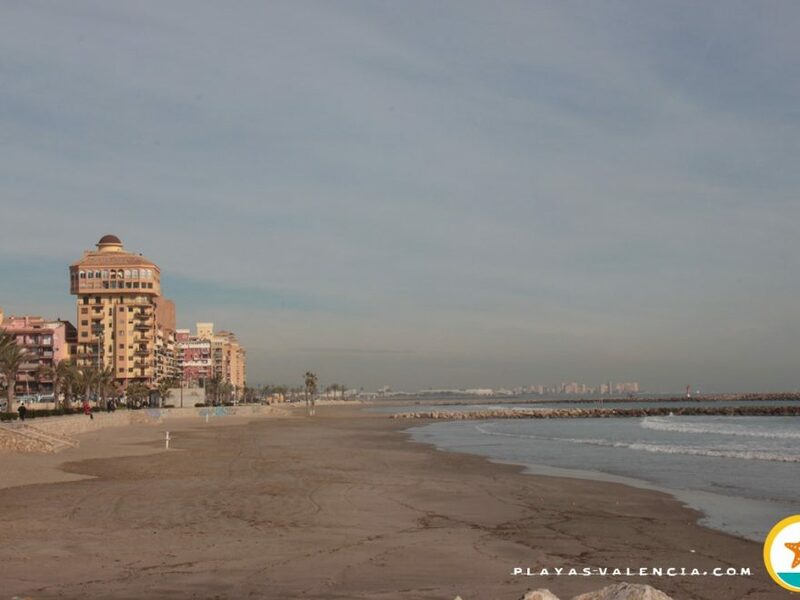 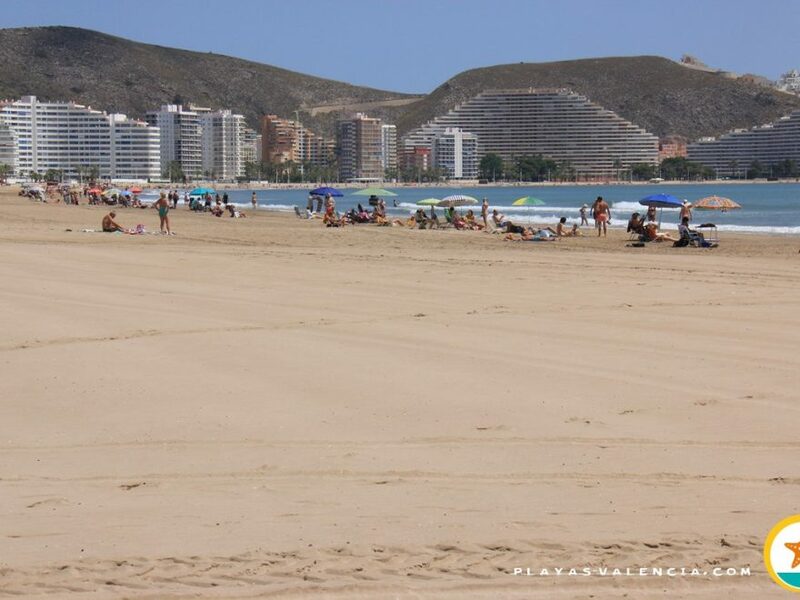 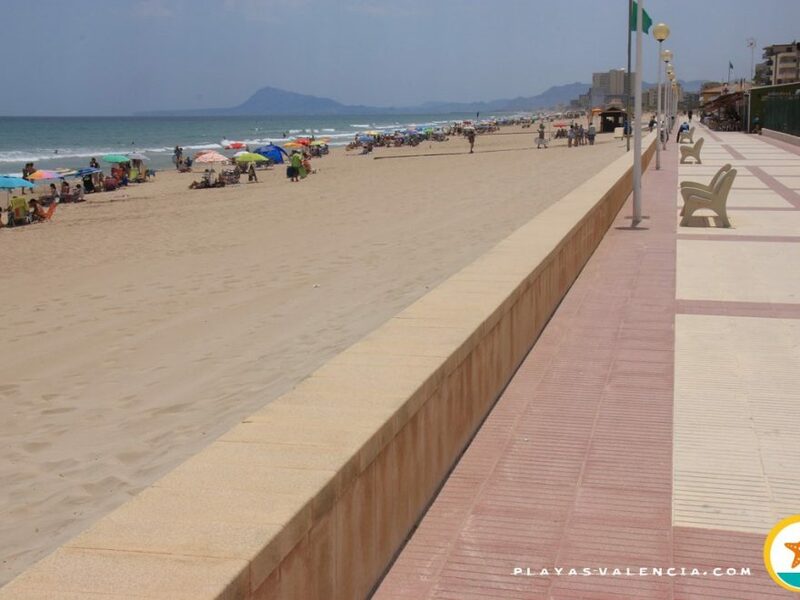 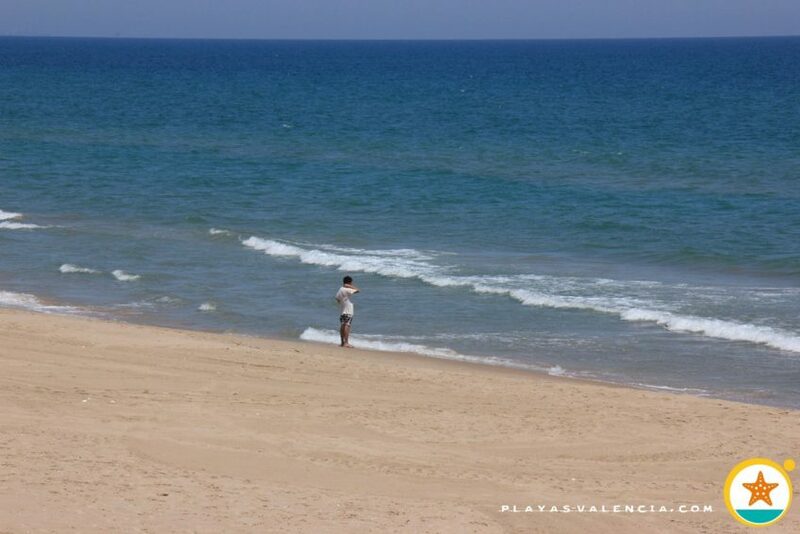 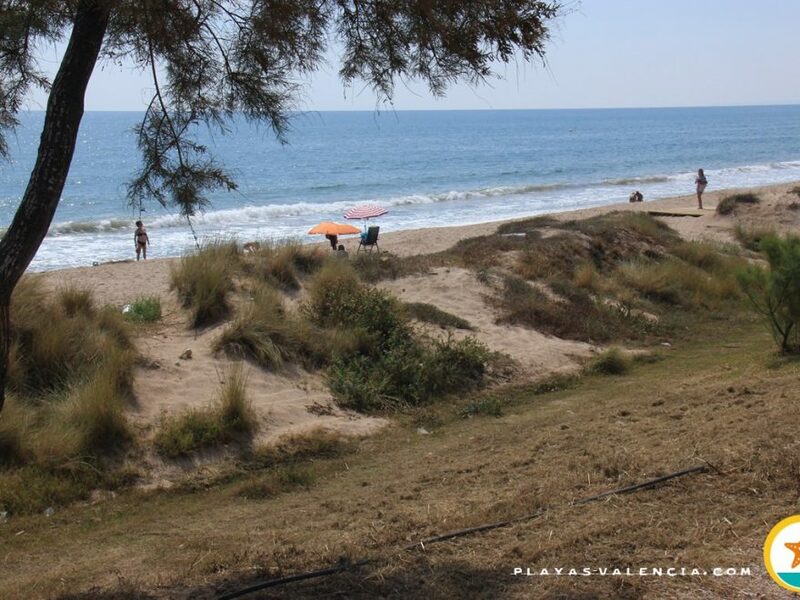 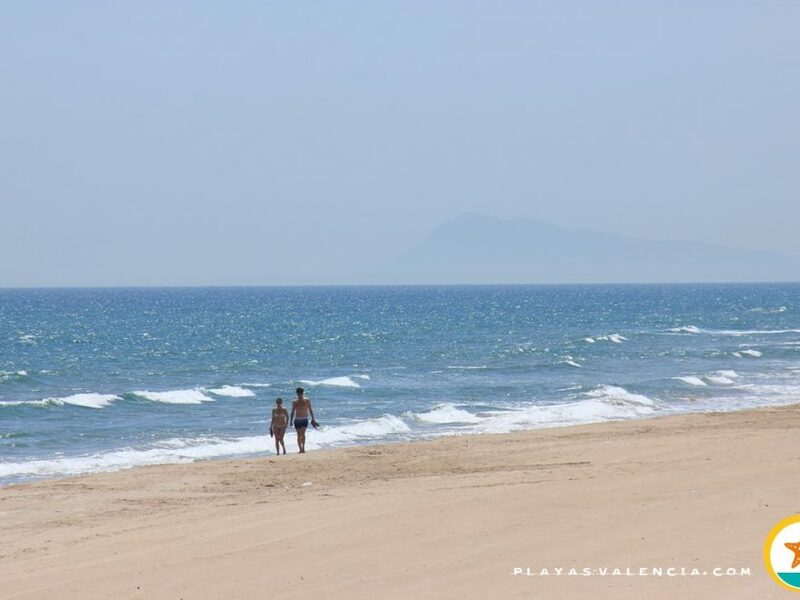 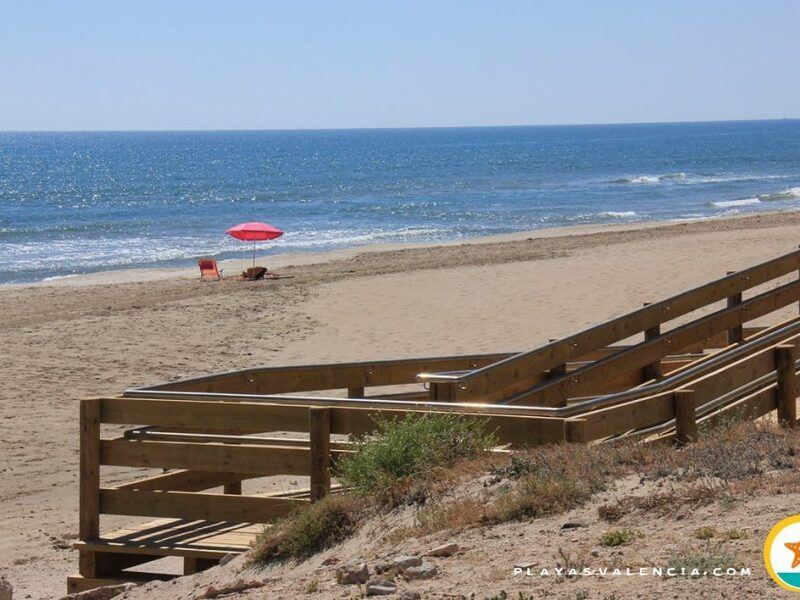 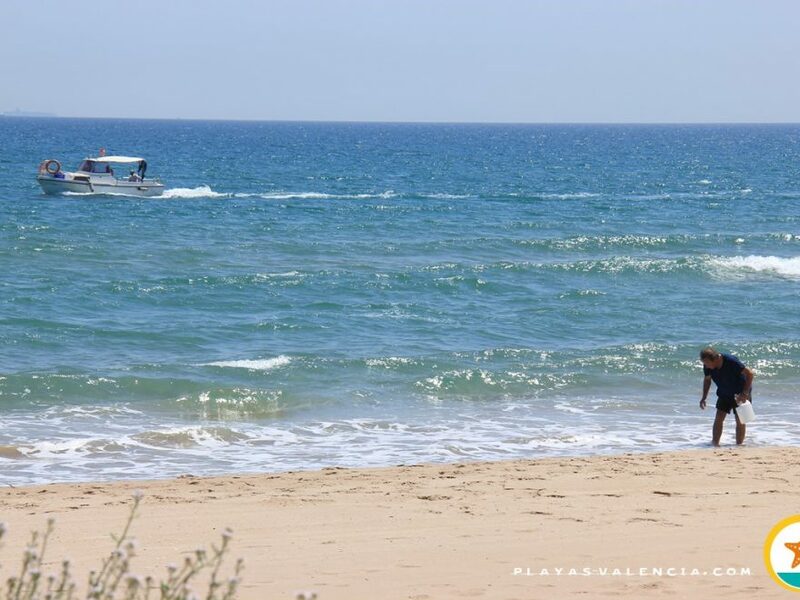 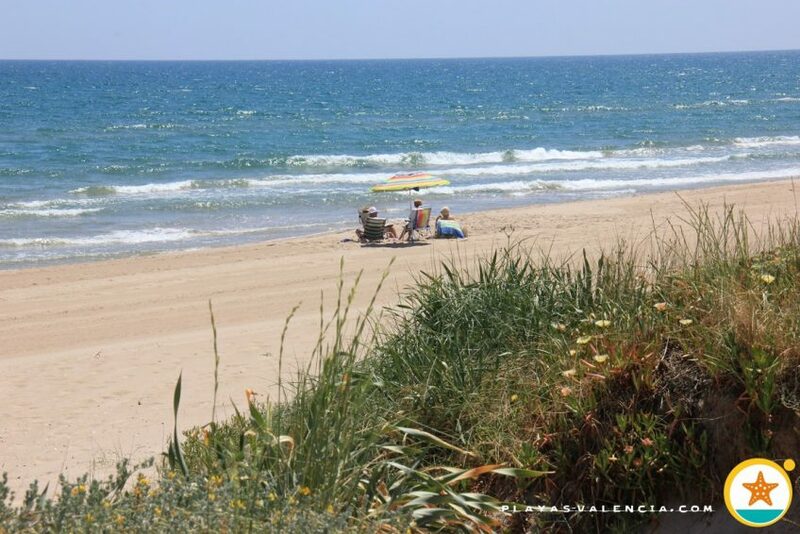 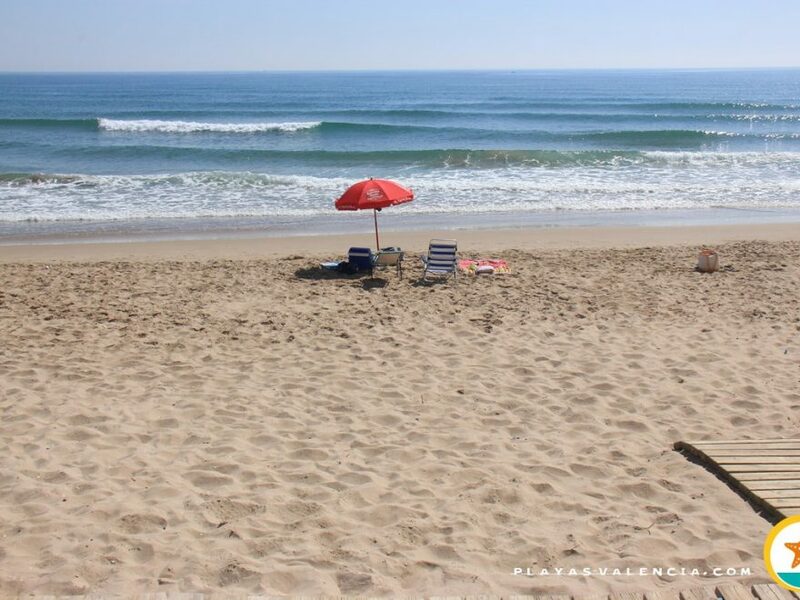 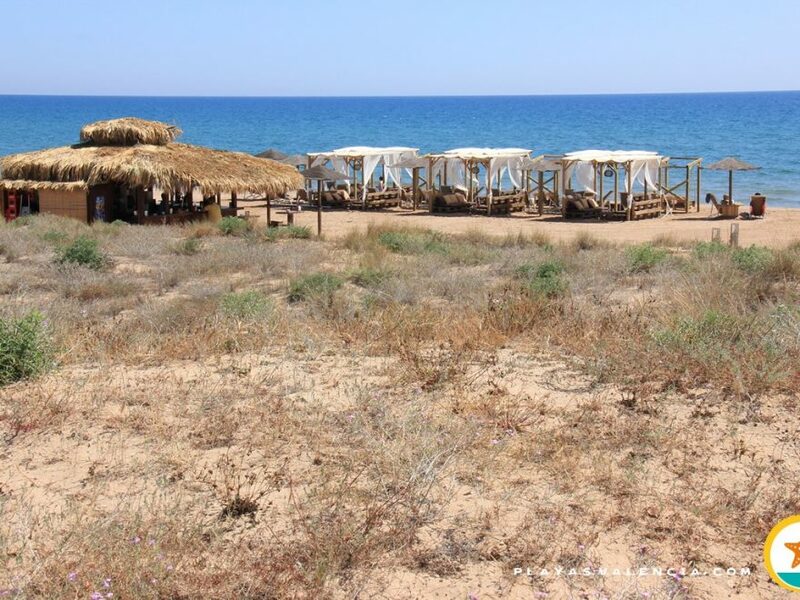 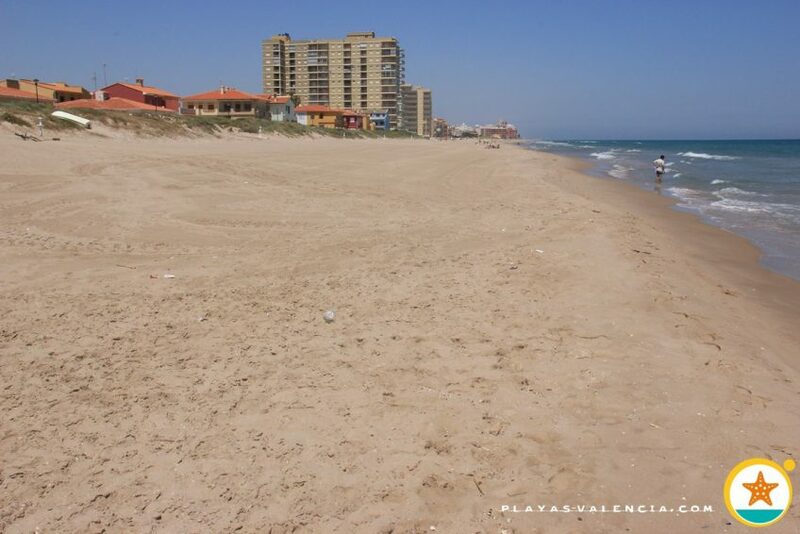 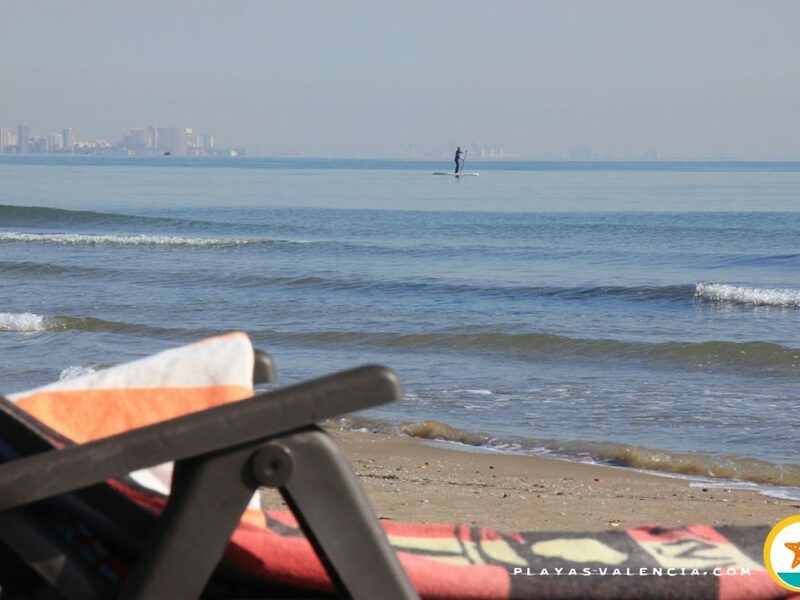 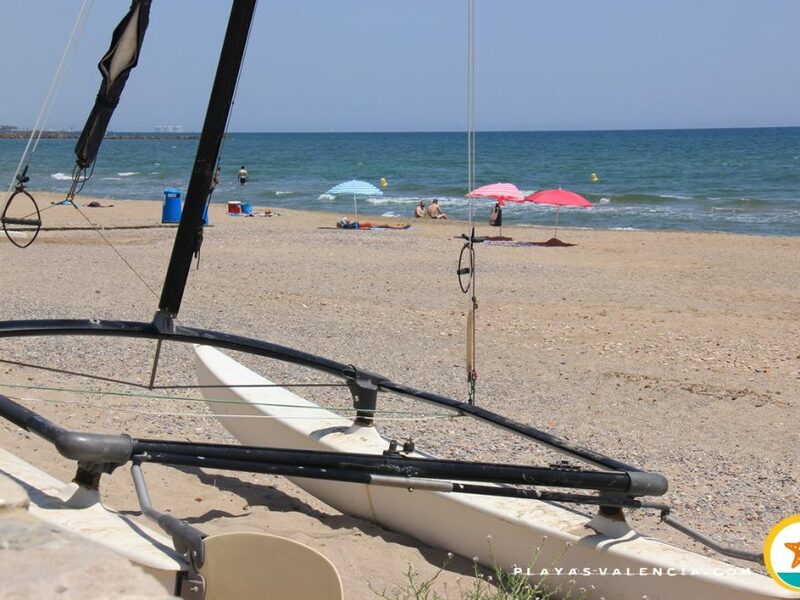 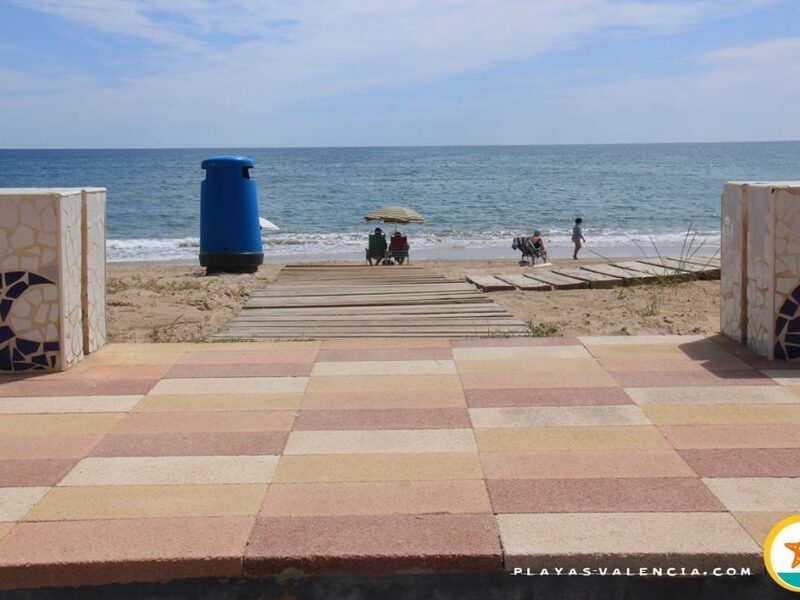 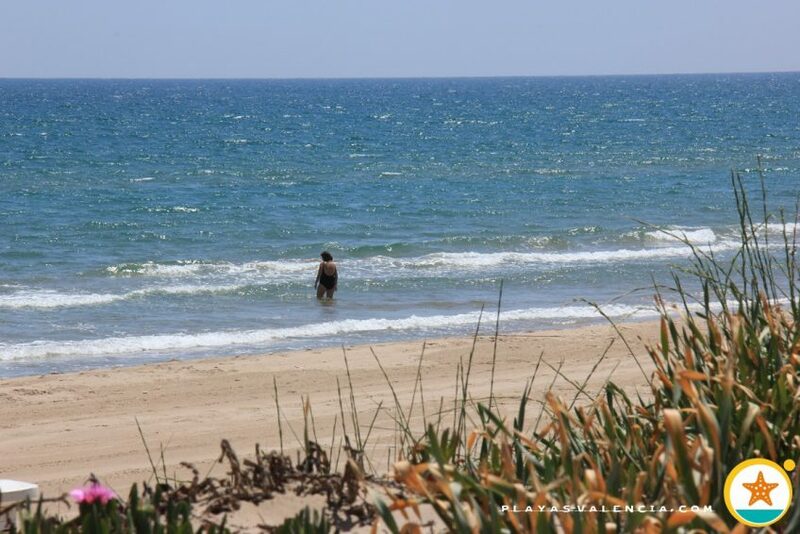 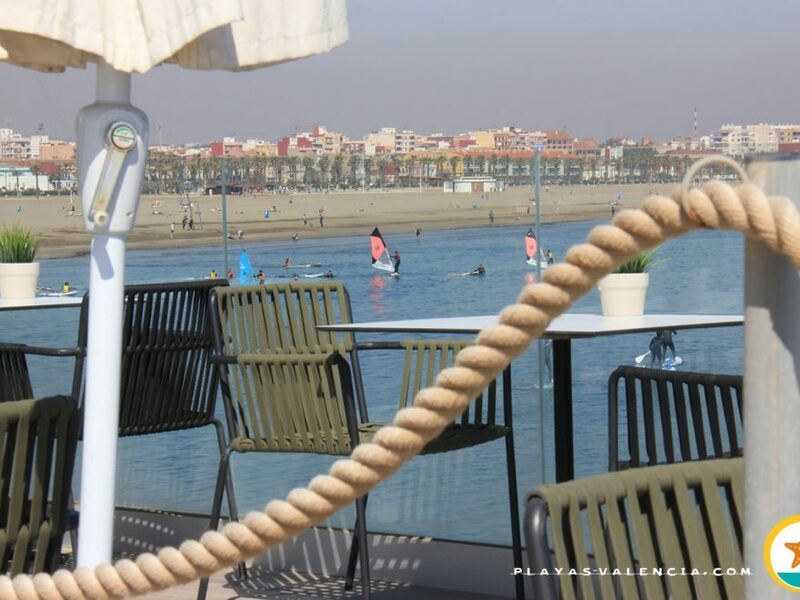 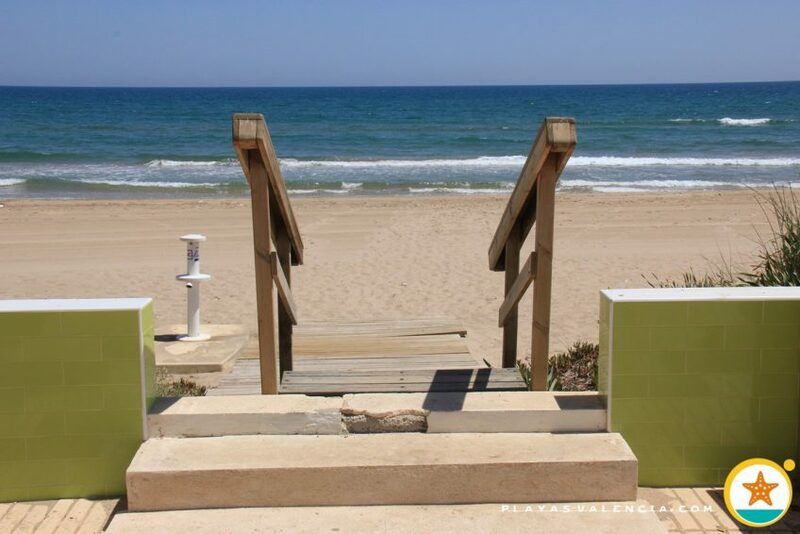 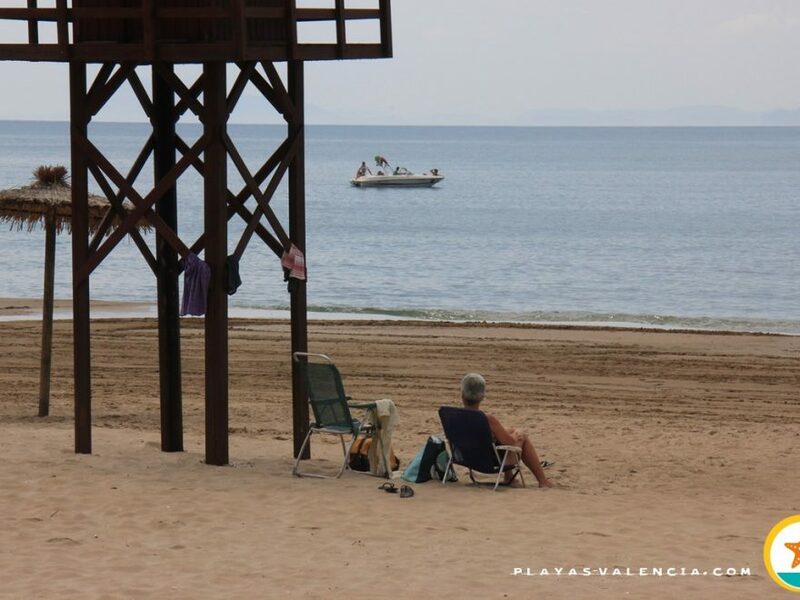 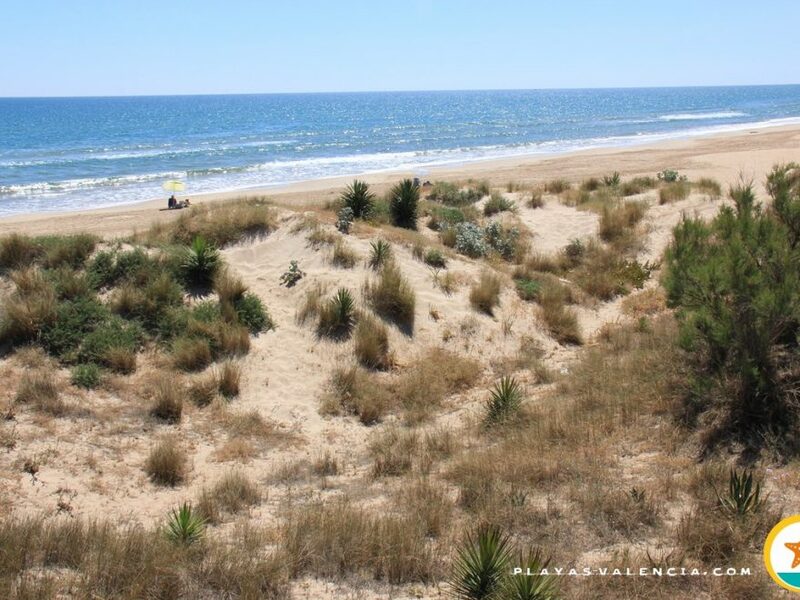 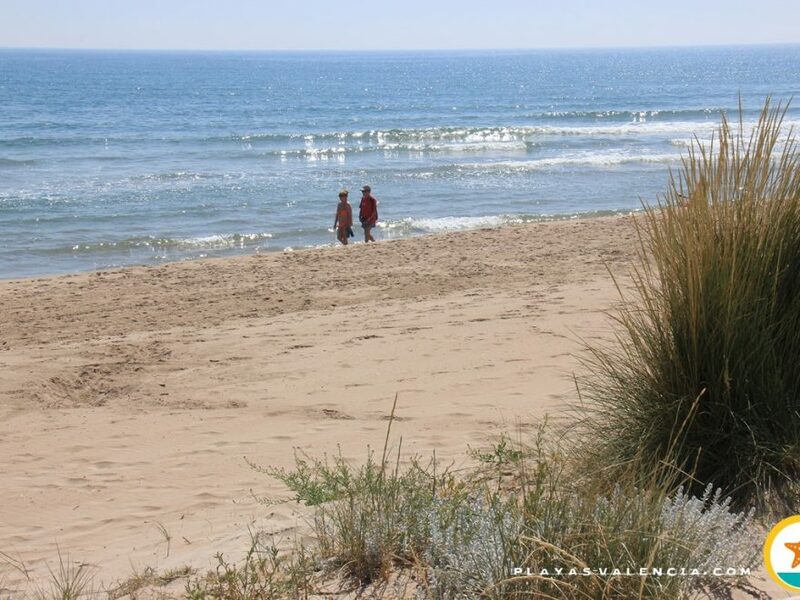 Also called “Playa del Rei”, we have separated these two names: El Mareny de Barraquetes for the southern urbanized area and the Rei beach, which is not urbanized. 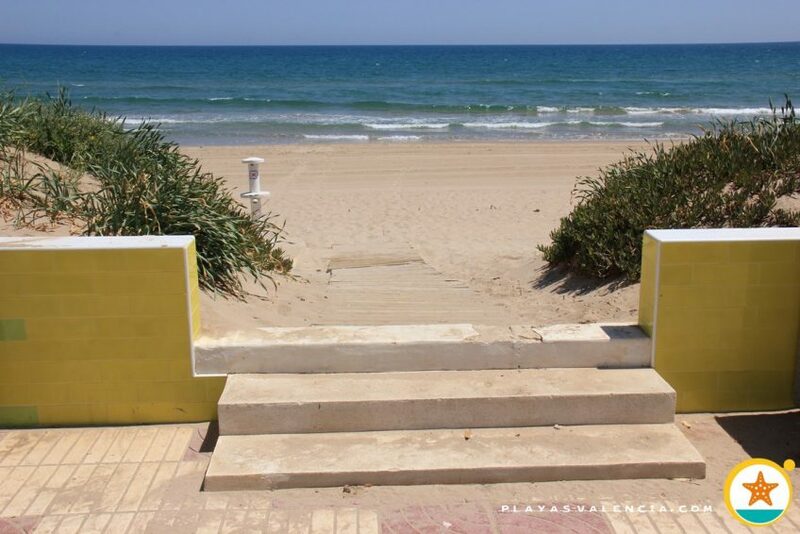 This beach offers all services, fine sand and a pleasant promenade. 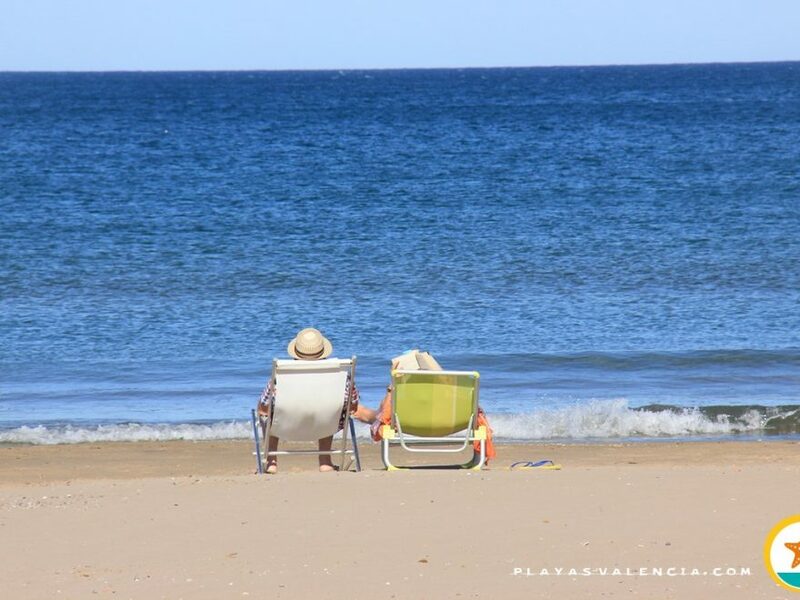 Its visitors are almost always vacationers from the area, above all, those who have a second residence and are family orientated.